Much like Donald Trump, Bolton believes in sticking to his guns on issues, regardless of what happens. In fact, he maintains the position that going into Iraq was the right call. Bolton's views on just about any conflict, it seems, lead to physical violence. You can learn a lot about a person from their mustache. 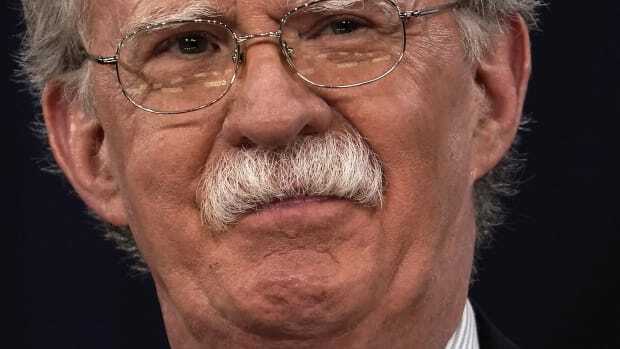 President Donald Trump was hesitant about hiring John Bolton for the position of National Security Advisor because of his walrus-like facial hair. Bolton is a questionable character to fill any top role in Trump’s cabinet. With a backlog of shady stories from colleagues both liberal and conservative, he’s one of Trump’s most controversial appointments yet — and not just because he looks like Cap’n Crunch. John Bolton first appeared on the American political playing field during the George W. Bush administration. 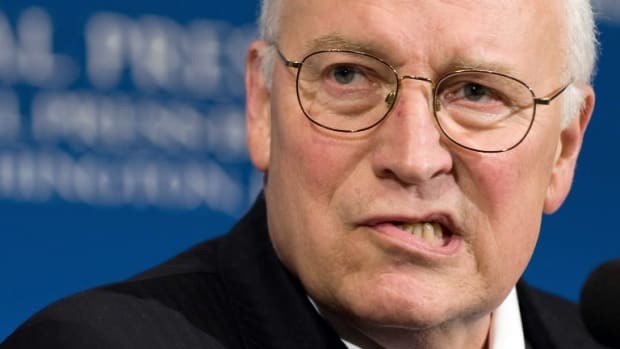 He was part of the famous group of “neo-conservative” war hawks who drove the effort to persecute Iraq over possession of weapons of mass destruction. You may recall that no such weapons were ever found. However, what you may not know is that Bolton pushed the agenda that the weapons did exist, adding rhetoric about Iraq&apos;s weapons to President Bush&apos;s speeches on multiple occasions. When no such weapons were discovered, Bolton’s reaction was to squash feedback from government operators who might question his position to the point of pulling one analyst into his office so that Bolton could scream at him over his dissenting opinion. The incident had a “chilling effect” on other department employees. Much like Donald Trump, Bolton believes in sticking to his guns on issues, regardless of what happens. In fact, he maintains the position that going into Iraq was the right call. Bolton&apos;s views on just about any conflict, it seems, lead to physical violence. 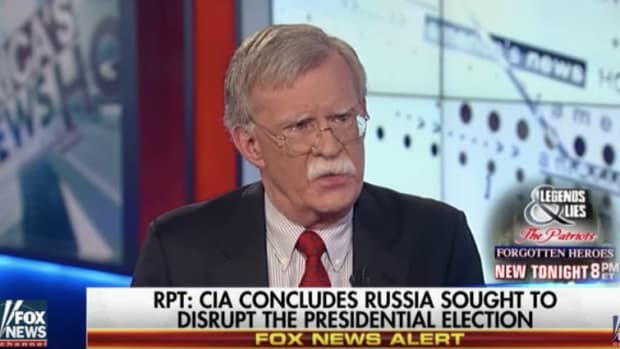 In the current standoff with Kim Jong Un’s North Korean state, Bolton told Fox News that the USA has “no other option” than to bomb North Korea. The man is outright suggesting that we begin what could very likely become a nuclear conflict, unlike anything the world has ever seen — and has done so every opportunity he&apos;s had. 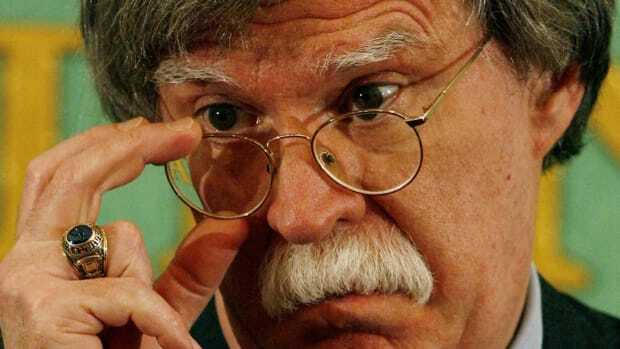 In political speak, characters like Bolton are called “hawks,” politicians who are interested in the creation of conflict because they are in bed with the military-industrial complex, and are one way or another, funded by defense contractors. The man even has connections to the Iranian organization MEK, a group tied to the murder of American officials in the 1970s and the occupation of the American Embassy in Tehran. What’s his interest in MEK? 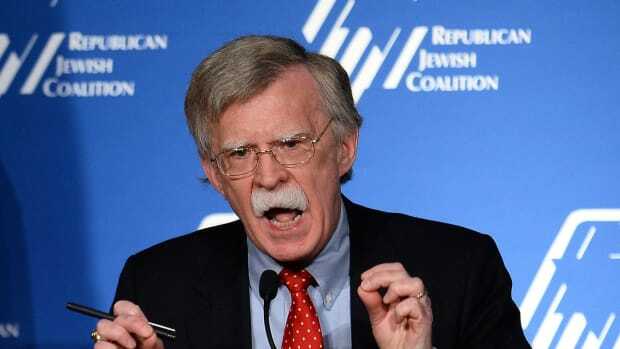 Bolton sees the potential for another US invasion in Iran — it’s the same plotline he used to promote our movement into Iraq. Even though Iran is under heavy restrictions regarding its nuclear program, expect to see Bolton place both Iran and North Korea squarely in his sights once he learns to wield his new powers. You might already have concluded that Bolton would have little chance of rising to such an influential role in any administration save for this one. That&apos;s true, but with a flailing Donald Trump now replacing H.R. McMasters with Bolton and moving Mike Pompeo into the CIA Directorship position, we could be looking at outright xenophobia from the Trump White House or wholesale Islamophobia. Men like McMasters and John Kelly — conservatives with military backgrounds — had occupied a considerable number of positions in the first two renditions of the Trump cabinet. While they might not be the most popular guys in liberal circles, these men understand the gravity of complicated geopolitical situations such as the one we currently have with North Korea. They understand what casualties mean because they have served in the military. 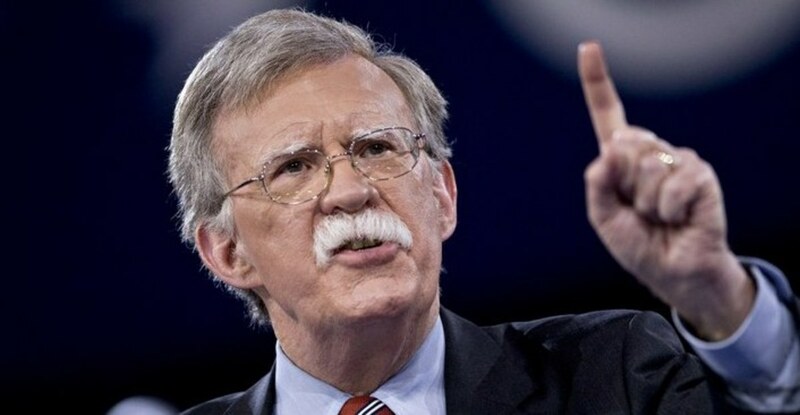 Not only does Bolton have no military background, but he is also suspected of actively avoiding service in the Vietnam war. Bolton is the poster child of an old man who sends young people to die. Now, as National Security advisor, the only thing keeping Bolton from doing precisely that is a man with the reasoning capacities of a child. 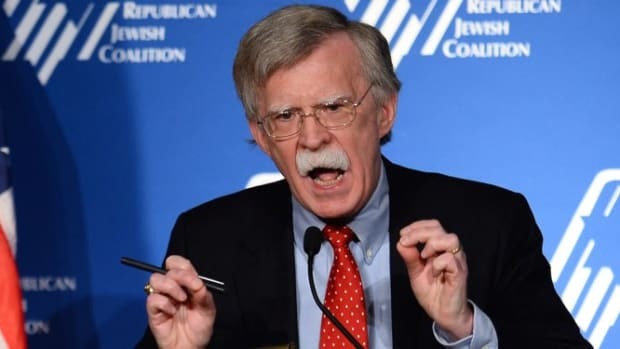 If you believe that the United States is a peaceful nation, if you believe in the power of diplomacy and better solutions through non-violent ends, John Bolton is a tremendous threat to our way of life. Despite the numerous personality problems that make Bolton unfit to serve this role, as well as his apparently distasteful facial hair, our president has once again chosen to surround himself with only the most extremely conservative of politicians. 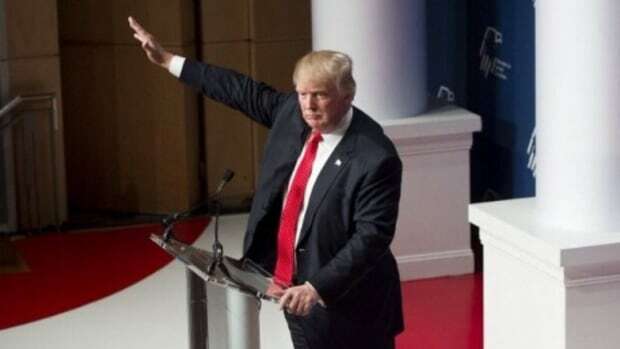 Only time will tell what consequences will come from giving power to this man, who polices like a war hawk while looking uncannily like a model train enthusiast or a Gepetto cosplayer.